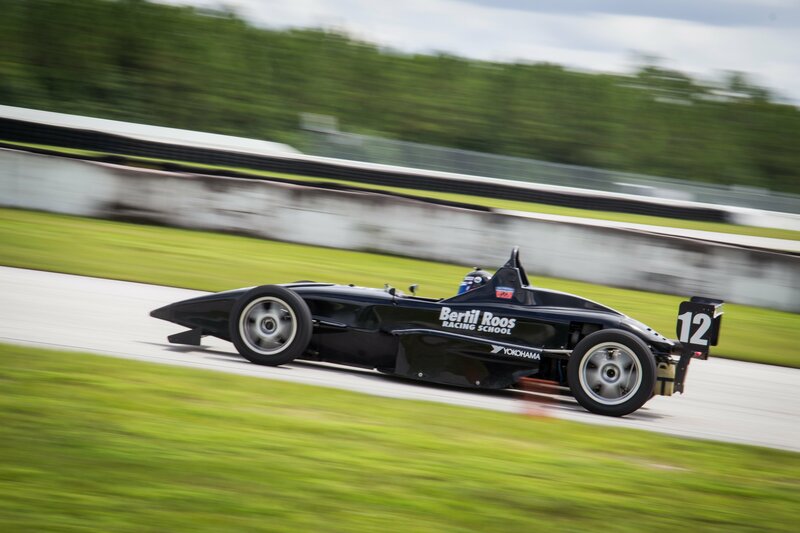 This program is designed to give drivers extra seat time, coaching and wheel to wheel racing experience, without the pressures normally associated with participating in a race series event. Day one of the program will be highlighted by several wheel-to-wheel sessions with instructors, a personalized curriculum and open passing between students. The development of consistency and the sharpening of race craft are the major objectives. Day two will include a practice session and a qualifying session, followed by two 6-Lap and one 8-Lap race. Qualifying for the first race will be by lottery. Grid positions for the second race will be in the reverse order of finishing positions from the first race. The 8-Lap race will be in the order in which you qualify. The unusual qualifying method is designed to provide all drivers with maximum opportunities for wheel-to-wheel dices, providing an expedited method of improving both race-craft and strategy.